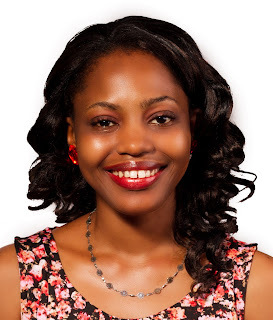 Miranda A. Uyeh is an author, a book/entertainment blogger and editor of TBAP, a professional back cover copy writer, and a 2014 Inspy Award judge in the Contemporary and Suspense Romance Category. Miranda writes powerful and passionate fiction centered on romance. You can visit her on TBAP, twitter, facebook, google+, and pinterest. Check out more about the book below..
Jennifer, a woman unexpectedly trapped in a path of love and passion against everything she believes. Rodrigo, a man set to get what he wants at the cost of what matters most. Stefano, a man with a past, a story to tell and passion to offer. Chidi, a friend in need, a friend indeed. Or not? From a culture where good girls follow the norm and live as they’ve been told, Jennifer is no different from any other girl until by happenstance, she meets and falls in love with Rodrigo, a man who’s handsome, rich and foreign. Different. She has no idea who he is or what he does, and is swept into a world of romance and passion. It is not long before she discovers a shocking truth that shakes both her world and his. Stefano shows up at a time when Jennifer has made up her mind about the rules of life. He thinks she’s beautiful and is in love with her. In a bid to convince her to give him a chance in her life, old memories once buried are brought to life. And the events that follow don’t leave anyone unaffected by the truth of the past that was left unsettled. Meanwhile, Jennifer with her friend, Chidi, find themselves on a self-discovery journey that has one of them raising questions. Some just have to ask, where is God in all this? … an inspirational romance, from Lagos to Italy. “A little mystery, a bit of intrigue, a lot of romance. 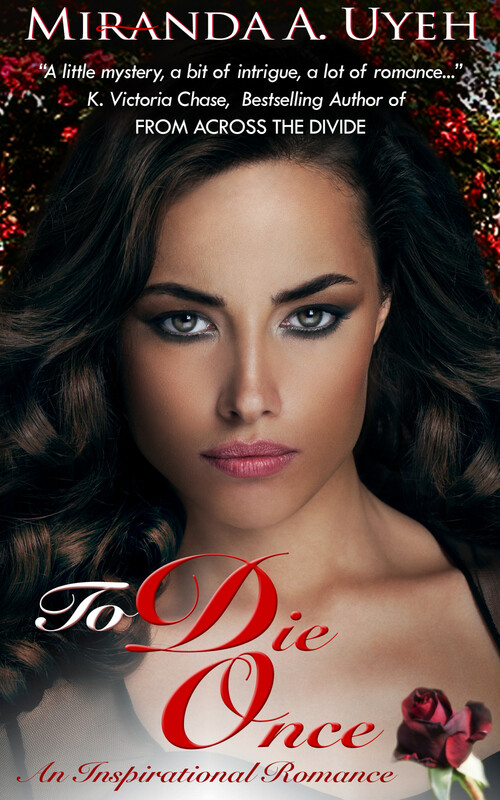 To Die Once is a Christian romance with real characters facing deep issues. The emotional writing is truly heart-felt. This is Ms. Uyeh’s debut novel and thankfully, this won’t be the last.” — K. Victoria Chase, Bestselling Author of From across the Divide, Virginia Justice, Raphael: Santiago Brothers Series, #1. “Miranda A. Uyeh is a talented author with the unique ability to create a seamless vision for readers to dive in, enjoy, and feel instantly connected to the story. I had no trouble envisioning the very rooms, settings, and expressions on every character’s face, and that isn’t something to take for granted. It’s a skill more writers need to master, and to see it done so effectively in a debut novel was refreshing. 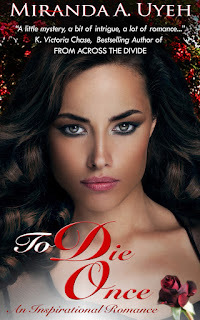 If ‘To Die Once’ is any indication of this author’s talent, I very much look forward to seeing her wield it in future stories. 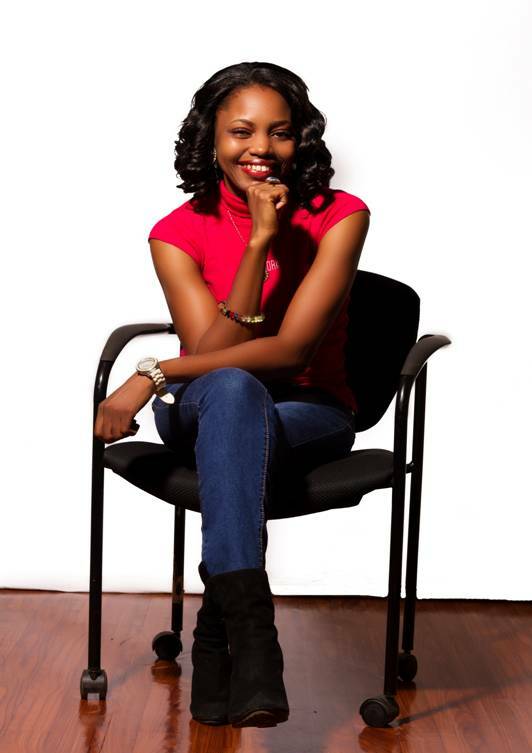 Well done.” — Michelle N. Onuorah, Screenwriter & Bestselling Author of Type N, Taking Names, Remember Me, and Jane. The People's Choice 2016 Nominations Are In!